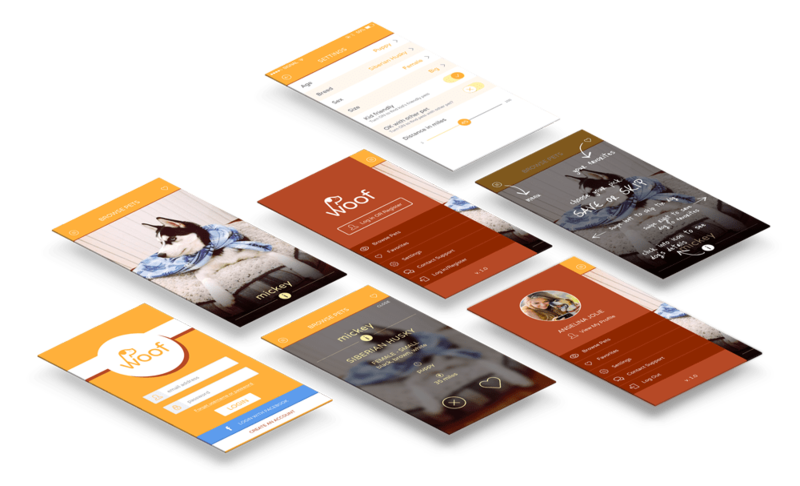 Woof app helps you find the love of your life, at a local pet shelter. 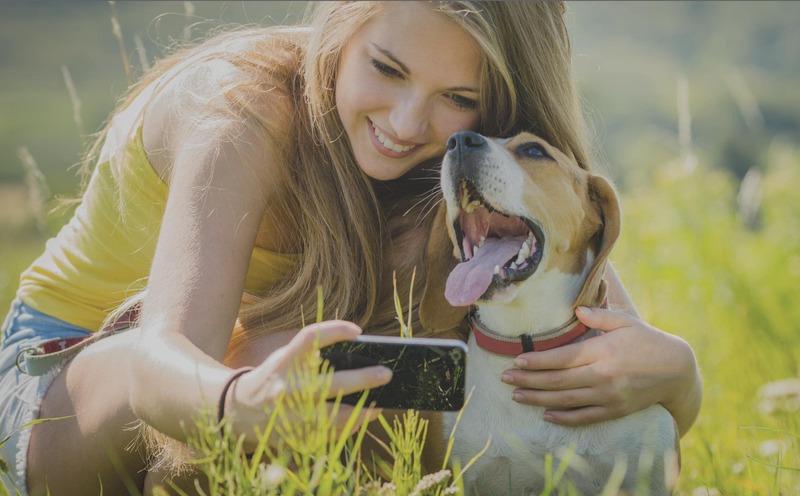 We are passionate about enriching the lives of humans and dogs by bringing them together using today's mobile technologies. 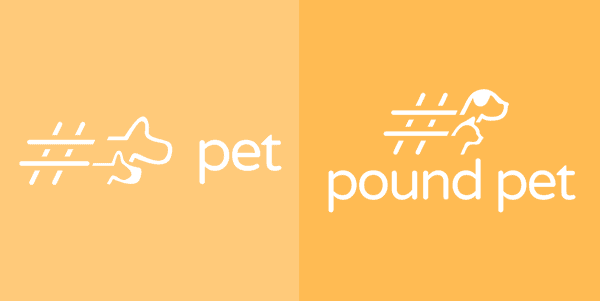 Founded during the Chicago Startup Weekend Women's Edition in 2014, this group went on to take the first prize, and launched into the real world. 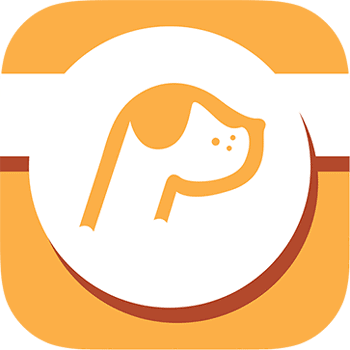 A polished, highly intuitive app, Woof is the future of finding the perfect match in a local shelter pet. 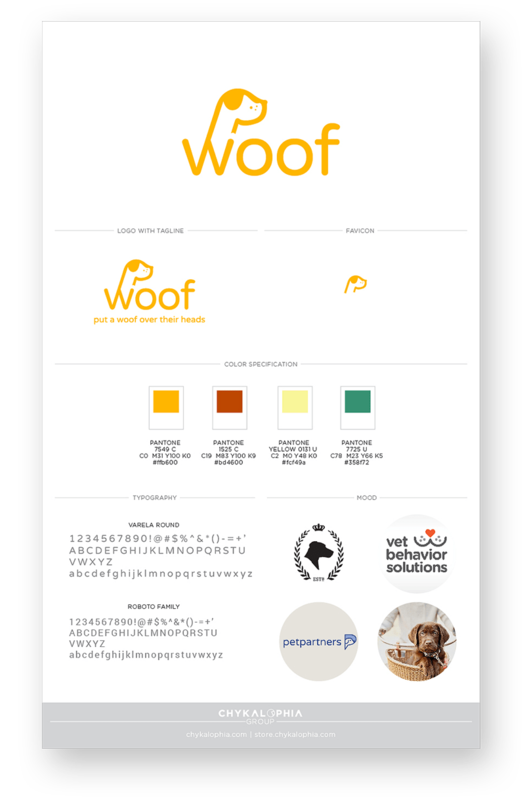 Woof App has transformed into a lifestyle iOS app that you can download on the App Store. iOS update requirement and hence to increase user engagement on the app. 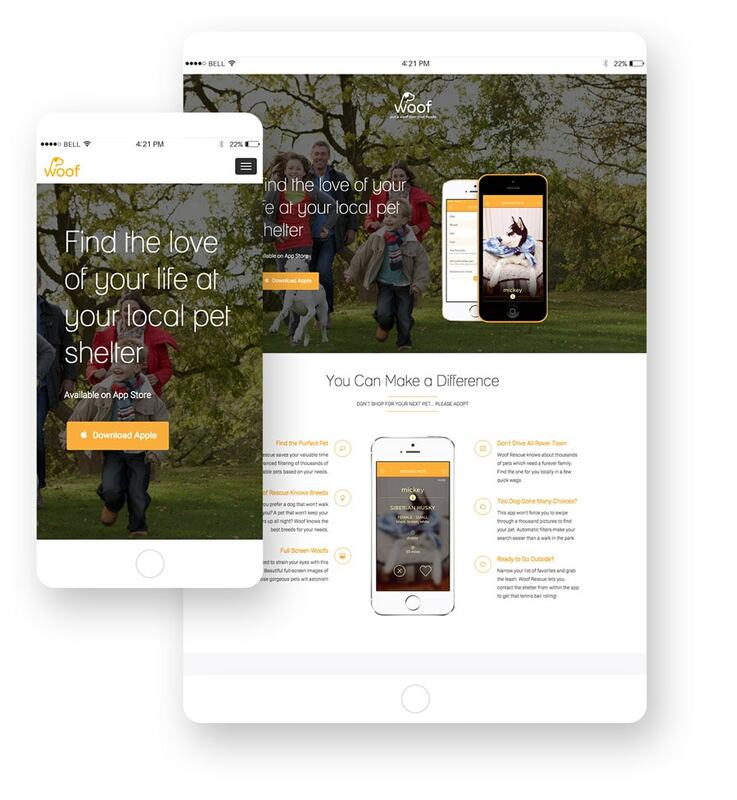 This app has the capability to connect rescues/shelters and pet owners so together we can end the killing of millions of dogs every year in the country. If you are looking to find the love of your life… Woof Rescue is the way.